How Clean is Your Carpet? Probably Not as Clean as You Think. The carpet in your home is a trap for dust, pollen, dust mites, and if you have pets a great deal more nasty little critters. 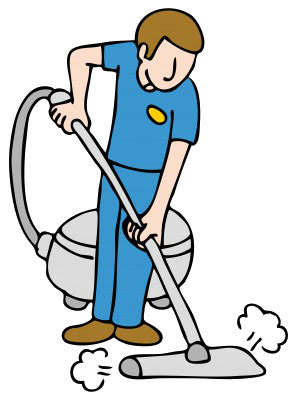 Carpet cleaning takes more than occasional spot scrubbing and daily vacuuming. A carpet needs a good deep cleaning at least twice a year according to the EPA. Homes with pets or lots of traffic should be deep cleaned more often. Deep cleaning a carpet does more than remove the nasty dirt and allergens, it prolongs the life of the carpet by removing the debris that causes the pile to collapse and stick to itself. A complete flood cleanup will include a professional drying and carpet cleaning from a company that specializes in flood restoration. A regular cleaning will not cut it because if even a little section is left damp or if the floor under the rug is left moist, mold spores will grow compromising the health of the residents, and the appearance and odor of the carpet. Mold is a hidden danger that increases asthma symptoms and decreases home values across the nation. Nip the risk in the bud before it has a chance to effect your life.